What Happened to The Dinosaurs ? 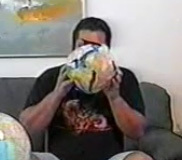 I believe my model is correct, the earth was smaller and expanded only one time, in one day, about 4350 years ago. There was less gravity and pull on things on the earth. There was a thicker atmosphere and more oxygen and things were affected by less UV rays. This translates to men, animals and vegetation having the potential to be stronger, grow larger and live longer. When the earth expanded the relationship between gravity and centrifugal force changes. We also now have oceans and a thinner atmosphere. The potential to grow real large is no longer there. When the continents were connected and animals roamed all over earth, they came in a variety of sizes. Not all animals were large. Many more pictures telling the rest of the story on my other pages. Just click from the # menu above. Remember dinosaur is a newly invented word. 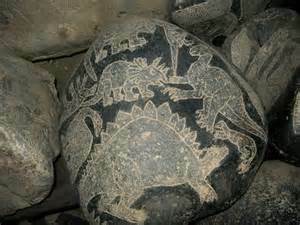 We find pictures of what we call dinosaurs on the pyramids and carvings from ancient people around the world. 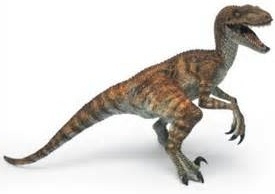 Man and Dinosaurs were on the earth at the same time. Before the earth expanded there had not been rain. Then the pressure built up in the earth and heat was released into the atmosphere. It became thin and flooded the entire earth. Most of what are called dinosaurs are living today, just not in their largest forms. Almost all animals died in the great flood. There was no evolving, rather we see devolving in size. Example…there were Steppe Mammoths, Mastodon and now we have African and Asian Elephants. 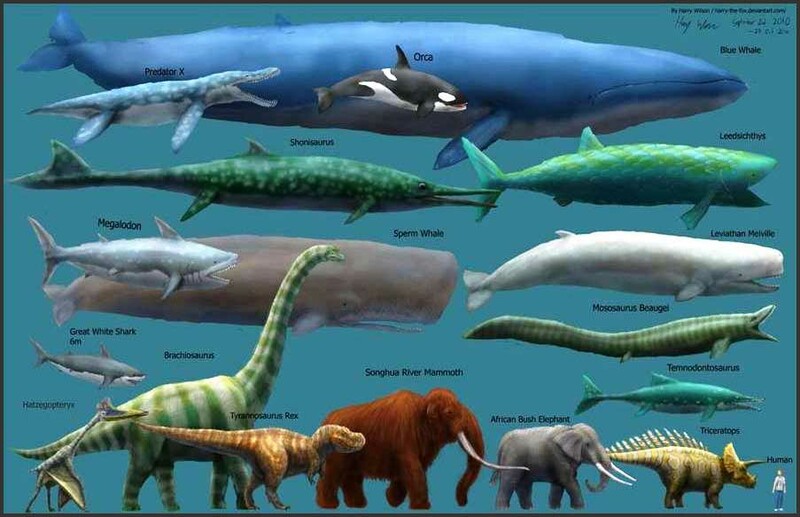 Same type of animals just in different sizes and some have more or less hair depending on their environment. Hairy Rhinos too. There were Giant Turtles, Armadillos, Sloths And Many Other Animals That Are Now Smaller. 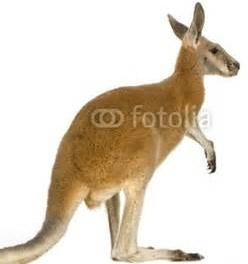 Hello….Why does T-Rex look like a giant Kangaroo, with his hip joint upside down and on his tippy toes ? Take a good look at his shoulder blades. They are hanging upside down and both the forearms and arms are connected to the shoulder blade. The other end of the forearms hang on a rib bone ??? 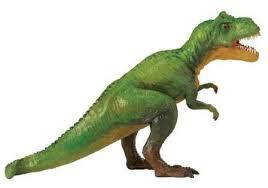 If I am right T-Rex could easily eat with his hands and just has a larger nasal cavity for heat exchange. He was definitely more vicious than a Kangaroo. 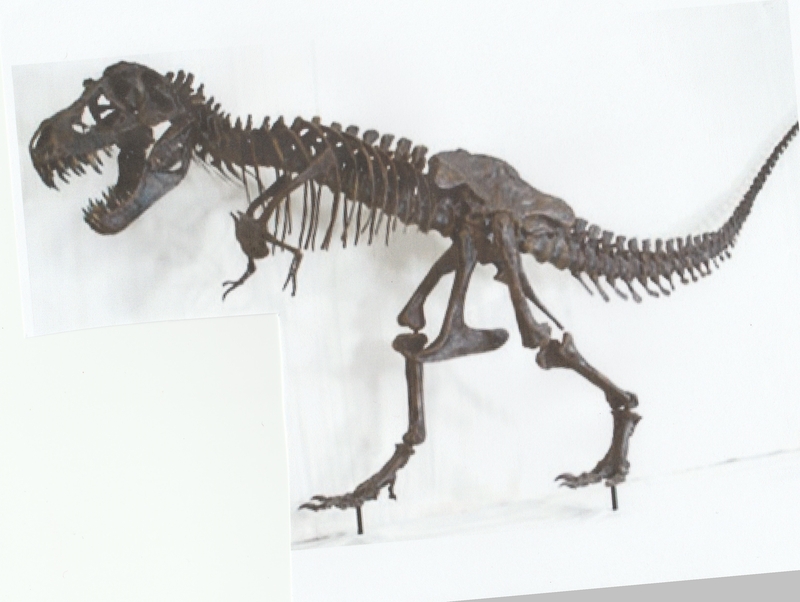 Click on the T-Rex skeleton for a bigger image. To enlarge some pictures just click them.. These rock carvings are 1000s of years old. They were found in Peru. 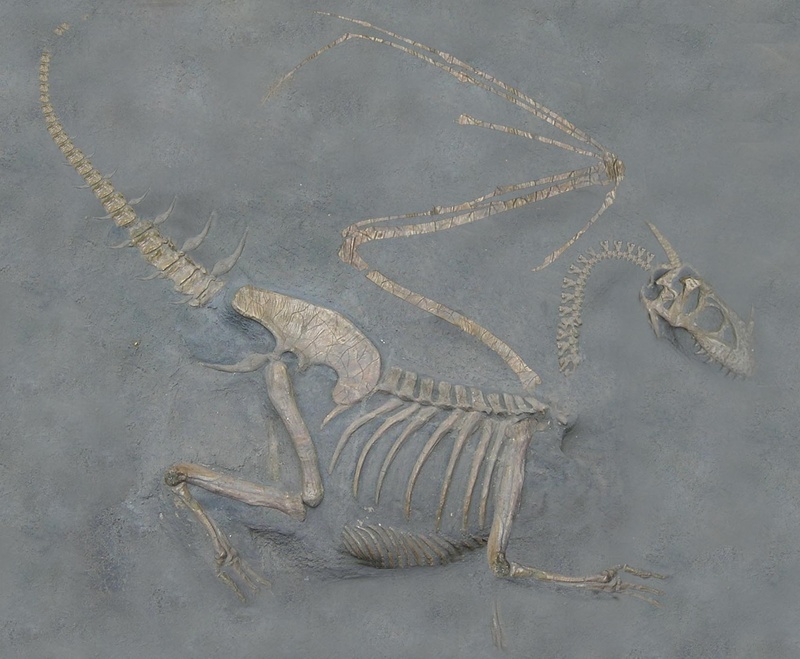 Modern pictures of what the found fossils might have looked like by Paleontologist are only decades old. How is it possible they match ? Many different Dinosaurs were carved. The bible says in the promise land there were giant people and large vegetation. Including dragons, behemoth and leviathan. They were hard to kill with spears. 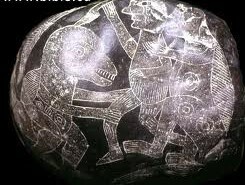 There is a man killing a dinosaur with a knife and a man is riding one with a spear. Some with dinosaurs eating men. Next is – Don Patton’s discovery of a Dinosaur carved on a Cambodian Pyramid. Also some Dinosaurs could be tamed. 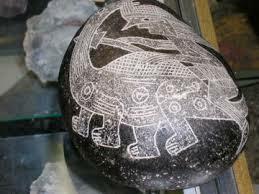 On the Peru rock we see a man riding on the same kind of dinosaur, with an ax or smoking a pipe. 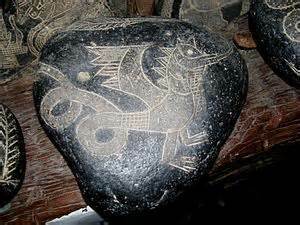 We have all heard the stories and seen movies of great hero’s in England, China and around the world that were able to hunt and kill dragons. 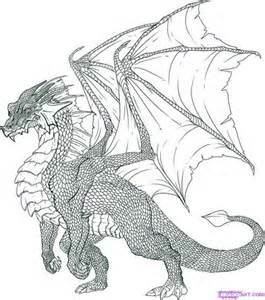 Modern drawing adds two more front arms to the Dragon, but that seems anatomically, unlikely . 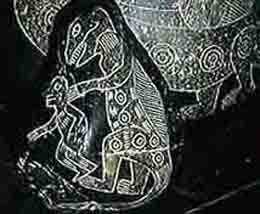 This is because the 1000s of years old carving and the skeleton show two hind legs and two wings. When the earth cracked open, the volcanic ash that rose up ….. came back down. That is what wiped some of them out, along with the flood drowning them and covering them in mud. 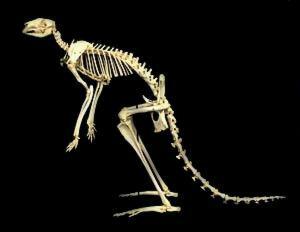 That is why we find their bones laying on the surface or under a layer of volcanic ash and clay. Radiometric dating is for determining the possible age of rocks, claiming some are millions and billions of years old. It does not account for the changing heat, the heaver particles being pulled to the center of the earth by gravity. Pressure and heat at the time and the way the different rock layers were formed, were different. So it is inaccurate. Not the top soil, but the top of the clay crust cooled and formed first. The crust is older then the layers that formed below it, not the other way around. The crust is divided by lines, because the water level rose and then receded. Layers are still being formed under the crust as heated pressure forces the material upwards. Then cools at the bottom of the layer above it. They are not sedimentary. The granite layers were forced upwards through the crust as the earth expanded. The rate of decay on a smaller world was different. It is caused by the light density passing through a richer oxygen and thicker atmosphere. Carbon dating is for animals and vegetation. It can only measure thousands of years. To date them accurately we must put them on a time line as pre-flood and post-flood. Oil is not fossil fuel, it does not come from decayed organic material. It is liquid carbon from super heated crust and rock material. It formed closer to the surface in certain places where the continents were stretched thin. 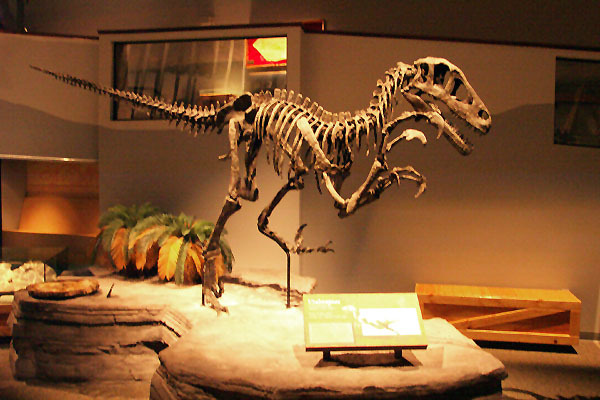 Science Theory says Meteors and Birds killed the Dinosaur. According to the worlds best scientist, one theory suggest that 65 millions of years ago a big meteor crashed into Mexico’s Yucatan peninsula. Then a big dust cloud formed around the earth choking the dinosaurs out and then burying them. Although we can’t find Mexican dust all around the world or the meteor. The thin crust of the earth heated up in that area. It might be a gas pocket that bubbled up and receded. That is how you get a perfect circle. Also the continents were made and pulled apart only 4350 years ago. These are an artist renderings. Another theory says dinosaurs were only cold blooded green striped lizards. Then some scientist put feathers on them and told us that dinosaurs turned into birds over 100s of millions and millions of years do to evolution. Although we do not see evidence of this, unless “missing links” are made up or different thumbs on creatures is proof. I find that Interesting and do not believe in those theories. Dinosaurs were both endothermic and ectothermic, had skin and some had hair. The different horns and plates are formed because of their diet. It is for the heat exchange of the animals. Cooling the body and head. Now when it comes to monkeys, there were small and large chimpanzees and small and large orangutans. Unfortunately most scientist think we evolved from small, to large monkeys and then to cro-magnon types of man, to modern man. Then in the future ??? It is a fact that monkeys like chimps did not evolve into larger apes like gorillas. Scientist want you to believe that we evolved from 3 different extinct missing-link creatures over 13 million years ? The ape/monkey kingdom have gotten smaller over time, not larger. What they have are some skeletons out of order, they are just varieties of monkeys and man. They need millions of years for the theory, that just do not exist. There was no evolving. Man is the same since he was created just small and large with more or less hair. 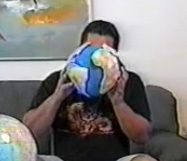 Email questions to me, admin@theearthexpanded.com – My goal of this website is not to show how much I know. It is to level the playing field of the truth, that has been hidden from us. It is also time to put it all together. I hope you continue looking in my other pages. How did they get there ? Once again the worlds best scientist tell us, they migrated north east from Africa to the deserts of Arabia, then to India and over to China. Then the animals headed north to Russia and turned right over a land bridge connected to Alaska. From Alaska to Canada, then they went south to California, from there they headed east again to Ashfall Nebraska. They say this happened only about 40,000 years ago. Some say they were in America first then Africa. The truth is the continents were connected as a smaller earth, about 1/4 less then it is now. You could walk east or west around the earth only 4350 years ago. These animals died from the volcanic ash that rose up and came back down. Even in the picture you can see that there were Elephants and Zebra. The reason for the variations of the ages of Dinosaur dating. Some died before the flood. Some died after and some forms are still alive. Thank you for reading my web pages ….Joseph Benante. THE PYRAMID PAGE IS NEXT AND SO ARE THE SO-CALLED ALIENS /ANGELS. Very interesting, and in line with the Great Flood.